When an unexpected event leaves you with a painful loss, Sydney Forensic Cleaning is here to help alleviate the stresses associated with the remediation process. 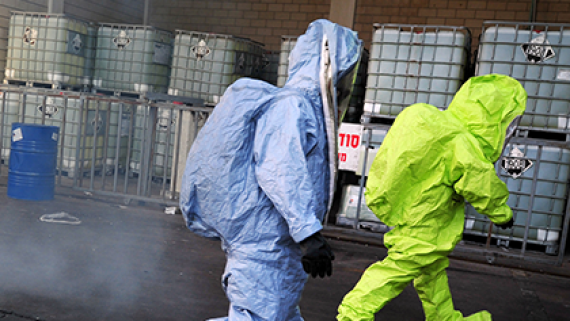 Crime scenes, blood and trauma, clandestine drug labs and more all require specialist and certified remediation professionals to ensure the affected area is left in a safe and biohazard free state. As the leader in forensic cleaning in Sydney and across New South Wales, Sydney Forensic Cleaning have earned the trust of property owners, real estate agents and commercial property owners across the state. Sydney Forensic Cleaning prides ourselves on providing an advanced and efficient management system to complete each and every forensic cleaning restoration service to ease the stresses associated with biohazard damage. Sydney Forensic Cleaning have highly trained and specialised forensic cleaning technicians on call 24/7 to provide dedicated and prompt forensic cleaning services in the greater Sydney area and across New South Wales. Our trained specialists have extensive technical and on-the-job training and experience to ensure each and every forensic clean is completed and the property is remediated to pre-loss condition. 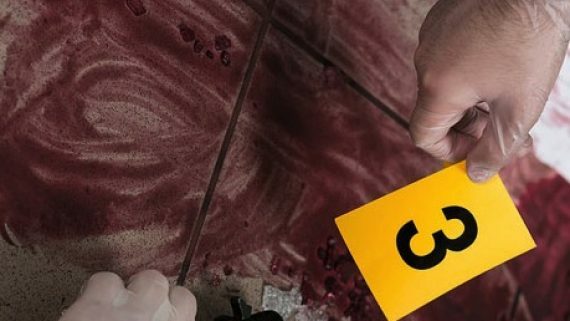 Sydney Forensic Cleaning offer a comprehensive scope of specialised forensic cleaning services including Forensic Cleaning, Crime Scene Clean Ups, Suicide Clean Ups, Unattended Death Clean Ups, Blood and Trauma Clean Up, Biohazard Clean Up, Fingerprint Dust Removal, Clandestine Drug Lab Remediation and Sharps and Needles Clean Up and Sweeps. Sydney Forensic Cleaning provides a discreet and confidential forensic cleaning service. Our clients privacy is of the upmost importance to us. All of our company vehicles are unmarked for your discretion and we make every reasonable effort to conceal our work from the public and neighbours so you don’t have to answer any unwanted questions if this trying time. Sydney Forensic Cleaning is on call 24/7 to provide forensic cleaning services across the Greater Sydney region and New South Wales where each vehicle contains state of the art forensic cleaning equipment including air scrubbers and purifiers, ozone generators, hot water extraction units and more to guarantee we are ready and able to respond to your forensic cleaning job. Forensic Cleaning should always be completed by trained and experienced Forensic Cleaning specialists to ensure all biohazard and pathogens are removed and the property is safe for re-habitation. A highly specialised cleaning discipline, forensic cleaning requires job specific training, in-depth insight and awareness of risks associated with the affected area to all parties. 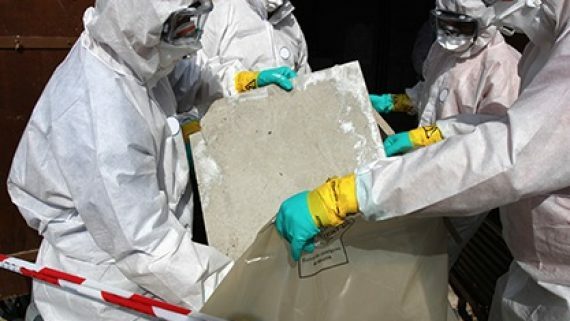 Sydney Forensic Cleaning carries out documented risk assessments prior to beginning any job and continues to document all processes from initial decontamination through to the correct removal & disposal of any bio-hazardous waste or potentially infectious materials. Exposure to an area that has been affected by a blood spill can be a potentially dangerous situation. Contact with a blood spill can lead to exposure to many diseases including HIV, Hepatitis B and Hepatitis C where the risk of contracting these is high is the proper safety precaution and remediation procedures aren’t adhered to. If you require a blood clean up in your home, office, vehicle or rental property, our team of blood clean up technicians are on hand 24/7 to assist. Our service reach extends to all city and regional areas of NSW including Sydney, Newcastle, Central Coast, Wollongong, Maitland, Albury, Post Macquarie & Tamworth to name a few. A deceased person left unattended in a property can cause significant damage to both the structure and contents. The bio waste and resulting foul smell in the property can contain harmful bacteria and pathogens. As a specialised death cleaning service, we can remediate any unattended death scene back to safe and sanitised state. Properties contaminated by meth residue are highly dangerous and can pose serious health effects if not correctly remediated. 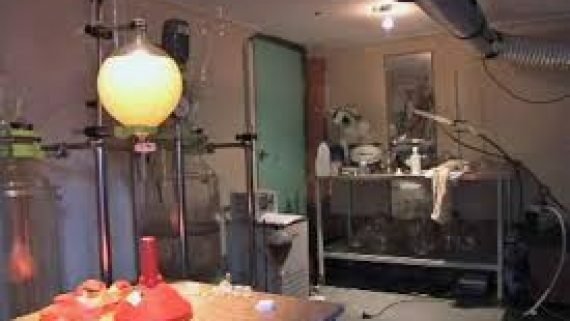 Providing a meth lab residue testing and clean up service throughout Sydney and regional NSW. Sydney Forensic Cleaning in association with Meth Lab Cleaners Australia with cleanup any former meth lab regardless of contamination levels. Everything from pre-purchase home meth inspections and DIY meth testing kits too meth lab cleaning and decontamination services. 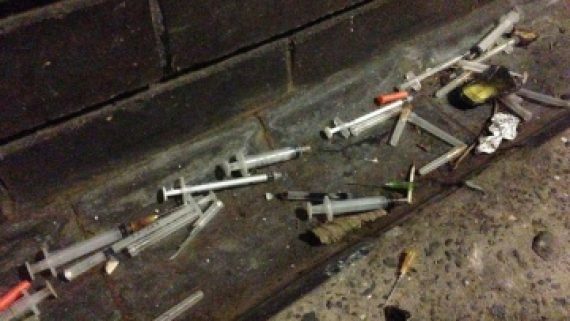 Drug users often discard their used needles on the ground or in public places where unsuspecting persons can come into contact. Performing needle and syringe cleaning services throughout Sydney and regional NSW, Sydney Forensic Cleaning can provide needle cleanup and property clearance inspections. If you require the removal of used needles, or clearance on a property littered with highly infectious syringes - book in a needle/syringe clearance inspection today. 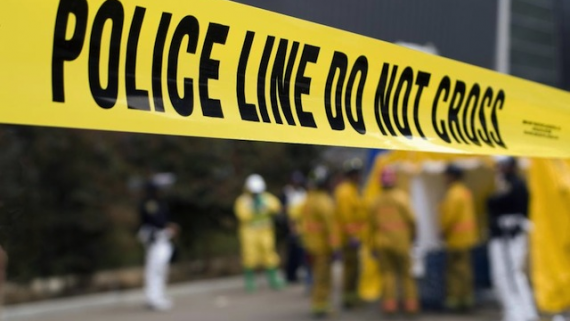 Cleaning up crime scenes is a specialty service available from Sydney Forensic Cleaning. With clients including the NSW's government, police force and insurance companies, you be assured of a highly detailed and professional crime scene cleaning service. 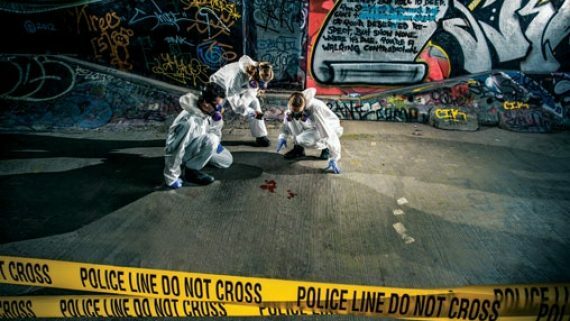 All technicians at Sydney Forensic Cleaning are highly trained in all aspects of crime scene cleaning and biological waste clean up services. To arrange a crime scene cleaner or discuss your specialised crime and trauma clean up requirements with a trained technician, contact us today. After a police forensic investigation has wrapped up, the fingerprint dust used left behind can cause serious health issue if inhaled. 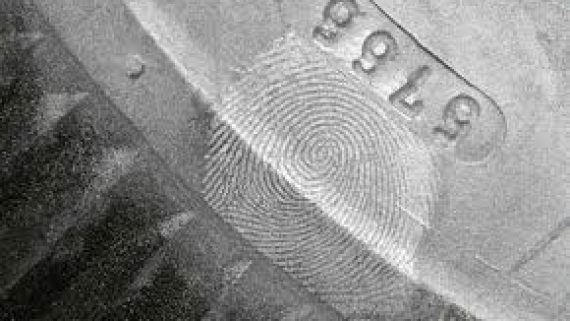 Due to the fine nature of fingerprint dust, it can be difficult to remove from rough surfaces. Whether it be from a home invasion, break-in or other criminal act, the team at Sydney Forensic Cleaning are highly experienced in the removal and cleaning of properties affect by police fingerprint dust. To arrange the cleaning of fingerprint dust from your home or office, contact our friendly and office team today. 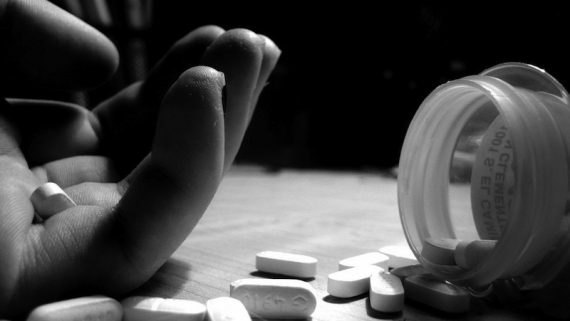 On average 7-8 Australian's commit suicide each day. Whether it be from a drug overdose or self-harm, Sydney Forensic Cleaning offer a compassionate and caring suicide cleanup service. As a family member or friend, having to face the suicide scene and perform cleaning duties can have devastating health effects both mentally and physically. 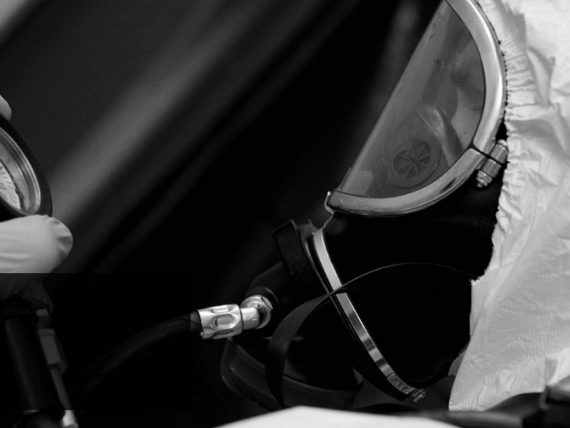 Trained in all aspects of suicide and bodily fluid contamination cleanups, Sydney Forensic Cleaning are here to help those left behind after such a tragedy.